We live in an age where data is invaluable. Information can be leveraged for all sorts of uses – we need only look to the recent controversy surrounding Facebook and Cambridge Analytica to catch a glimpse of what can be done with enough data. Keeping sensitive information secure has never been more important than it is today. 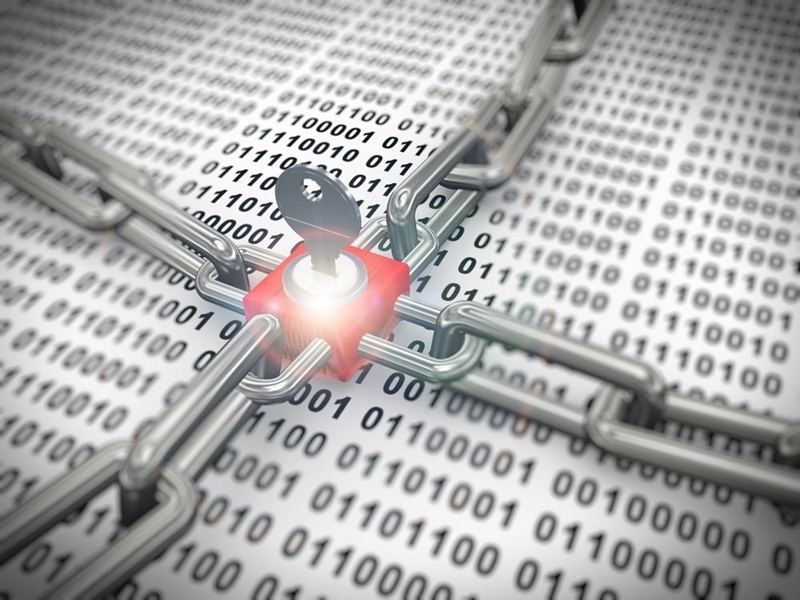 Many organisations require sensitive data as part of their operations, and as such, have a responsibility to keep it from leaking into the wrong hands. 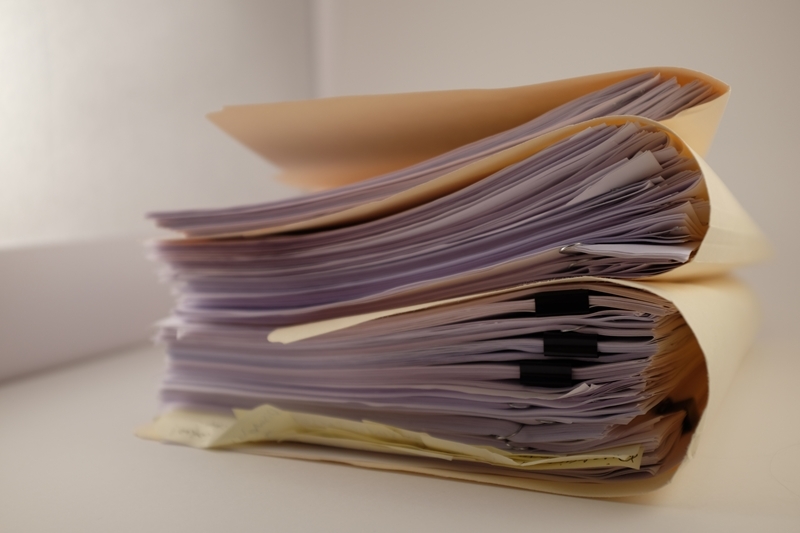 Before we discuss options for keeping physical documents secure, we need to look closer at why we need to keep paper records and why keeping them secure is so important. Why is it necessary to keep important documents on hand? In many cases, hard copies of documents are required for authenticity. Whether these are for identification purposes, hand-signed contracts or official government documents, it’s essential you keep these on hand for verification purposes. Further, many industries are required by law to keep documents on file for years at a time. It’s also important to note that sensitive information is not necessarily limited to the examples described above. Financial documents, contracts, customer data – anything you might print could become an issue if accessed by a malicious party. It should also be mentioned that not all leaks are malicious in nature, as in many instances it can be a case of human error. This can occur by sending documents to the wrong printer or leaving sensitive items at your unattended desk. It’s of the utmost importance to keep your important physical documents secure. What is the importance of physical document security? While cybercrime runs rampant, “paperless” isn’t always the best way to operate. However, keeping hard copies of documents instead of storing them digitally doesn’t automatically ensure safety. Publicised leaks originating from printed documents are still fairly common, with the most recent high profile example coming from North American NSA contractor Reality Winner in June 2017. Information is leaked or otherwise unlawfully accessed for political, financial or personal gain. A case closer to home hit the news in January 2018, when a Canberra man purchased two filing cabinets from a second-hand shop for $10. Though the keys had been lost, the buyer was easily able to crack the locks with a drill. Inside the cabinets were 195 top-secret, highly classified government documents spanning five governments (John Howard to Tony Abbott). Much of this information was leaked to the public, and you know the rest. This whole situation could have been avoided if more stringent security measures had been put in place. Information is leaked or otherwise unlawfully accessed for political, financial or personal gain. While the public discourse surrounding privacy of data is contentious, there’s no arguing that an information leak can have catastrophic consequences for the organisation that “sprung” the leak as well as for those parties which the information pertains to. If your organisation deals with any sensitive information whatsoever, it’s vital to your reputation to keep it secure. The key is to secure everything, and not just that which is perceived as sensitive. You should seek to implement protocol for safe storage of everything. Whatever the nature of your data, it’s your responsibility to keep it secure. The Archive Cabinet is a high volume storage solution, available in four sizes ranging from 325 to 880 litres. This cabinet features double wall construction and three-way boltwork, and offers fire resistance and strong locks that meet the technical specifications outlined by the ECB-S. The Archive Cabinet is fixable to the floor of your office, and the inside can be fitted out to your specifications with the options for shelves, suspension file frames and lockable compartments. Chubbsafes’ DPC is another heavy duty filing solution available in sizes ranging from 160 to 670 litres in single or double door configurations. This cabinet has been certified UL 72 Class 350, meaning it can offer up to two hours’ fire protection. The DPC range features a self-locking feature, ensuring it can’t be left open. Available with key or electronic locks, it has a huge amount of customisable internal fittings for you to file the way you see fit. The Fire File 31 is a low weight cabinet available with two, three and four drawers. It features high-security locks and fire protection (one to two hours), activating as soon as the drawers are closed. The Fire File 31 range has steel dividers between the drawers to prevent theft, and is manufactured in accordance with ISO standards for quality and environmental management. This safe has been created specifically for storing data media assets, and comes in sizes up to 128 litres. Chubbsafes’ DataGuard is certified for up to two hours of fire protection and resists flame even when unlocked. The internal fittings provide up to 60 per cent more storage space that other safes in its class. The DataPlus is a modification on the DataGuard NT, available in sizes up to 556 litres. It offers the same features as the DataGuard range in a lower weight material. This safe can be anchored to the floor of your office to prevent unauthorised removal, and offers a great deal of customisable internal fitting options. For more information on document security and protecting high value assets, contact Gunnebo today.